The Exercise Coach says yes. Workouts at The Exercise Coach are data-driven, one-on-one, and just 20 minutes. As I walked past office suites to get to The Exercise Coach in a multi-level corporate building in Pearland, I felt like I was heading to my dentist. I strolled by Allstate, an asthma center, and, indeed, a pediatric dental office. Tucked at the back of a hallway was The Exercise Coach, a fitness studio that uses computers and robotics instead of classic machines to deliver a 20-minute workout. 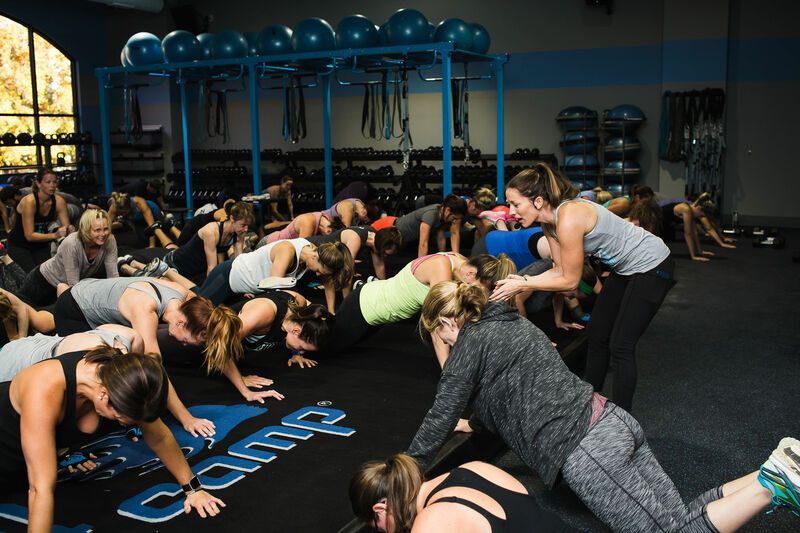 Besides the draw of a quick workout, The Exercise Coach caters to those who may be uncomfortable walking into a traditional gym. Hence the location in the office building. The newest of five locations in the Houston area, the studio focuses on building muscle. According to the Mayo Clinic, gradual muscle deterioration begins in the fourth decade of life. It’s no surprise, then, that most clients at The Exercise Coach are in their 40s or older. I’m in my mid-20s, and I regularly train at a CrossFit gym where the classes last an hour. Needless to say, I was skeptical I'd feel any sort of burn while trying this studio’s proprietary equipment, much of which is computerized with no need to adjust weights manually. I was paired with trainer Sarah Moraida, a UH student studying exercise science. She led me to a leg press machine, where I started by pushing as hard as I could on the base so Moraida could gather data to set the machine for the rep scheme. After that, I was told to watch a steadily rising green line on the screen and push against the machine with as much effort needed to track along said green line. Then, the machine reversed itself, and I slowly allowed my legs to contract inwards, still trying to stay within that green line on the screen. It was surprisingly difficult to exert the correct amount of force—my yellow tracking line looked like I was doing a hill workout on a treadmill. At The Exercise Coach, trainers work with clients one-on-one, though some locations have two clients per trainer. This keeps the space decongested, allowing for individualized attention. It also ups the price—monthly plans can cost between $25 and $50 per session. After eight reps of legs, my quads were burning and I was happy to get off the machine and move on to the chest press. A handful of reps later, my upper body was similarly exhausted. I only tried two of the strength machines, but a typical 20-minute session would incorporate more, plus a five-minute cardio workout at the end. Muscle-building, isokinetic movements could be "the missing puzzle piece" for de-conditioned, overweight, or gym-averse people. The Exercise Coach boasts that its 20-minute session twice a week is more effective than daily traditional exercise. I questioned Ross about this claim—if true, that would turn many people’s exercise routines on their heads. 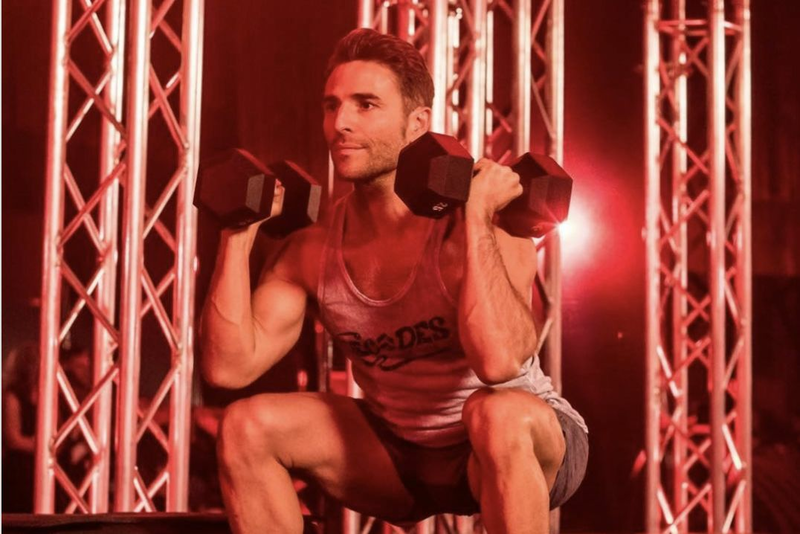 Ross pointed to the fact that when you're on a machine here, you never get a break—the reps and sets are continuous. The machines are also set to your exact ability level, which won't allow you to skimp on the workout—or, on the contrary, to hurt yourself. She clarified, though, that The Exercise Coach isn’t suggesting two sessions a week followed by sitting on the couch will lead to good health. It's more about the workout’s efficiency in building strength that makes it so effective. 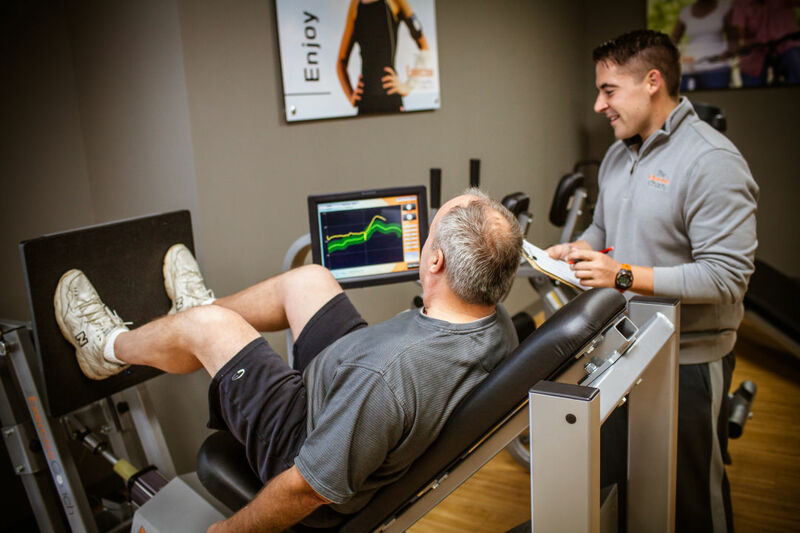 In search of an independent opinion, I turned to a recovery specialist to discuss exercise efficiency. 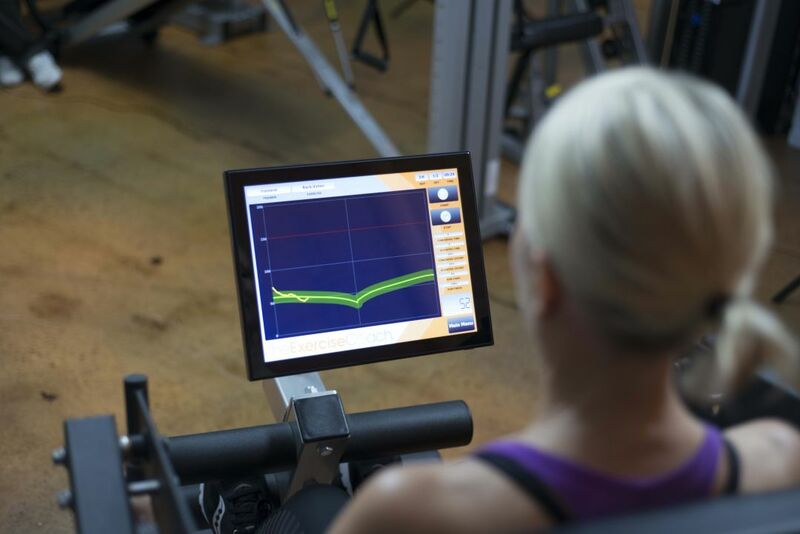 Megan Krauskopf, who works at Airrosti, explained the movements targeted by The Exercise Coach are isokinetic—slow and controlled. These types of movements are great for people who are de-conditioned or overweight. For Ross, The Exercise Coach was that missing puzzle piece. About three years ago, she started tripping frequently and completely wiping out on the ground. “I didn’t have the core strength to catch myself,” she says. She began to train at The Exercise Coach, eventually building the strength she needed to do just that. She liked the workouts so much she decided to open her own studio. At 55, she says she appreciates looking in the mirror and seeing the reflection of the demographic that really benefits from The Exercise Coach.